Educational Trip to Siem Reap with some Teachers and Sisters Last April 1st – 3rd. There, they had the opportunity to learn and experienced more about their own history and culture, and also they could share a wonderful experience with their friends during their the last year at Don Bosco School Chreh.. 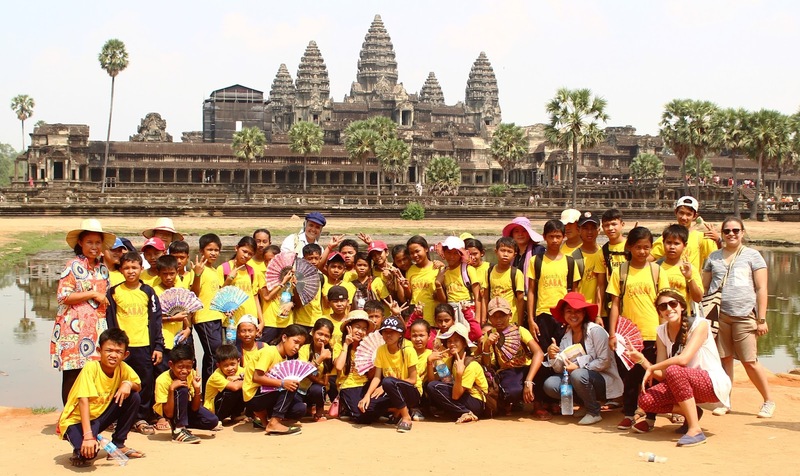 The children and the whole salesian community in Cambodia are very grateful with ACTS – Singapore for making this possible this dream for our kids.